Commissioned on Lake Superior from new and never left. 2007 - Engine redone, transmission redone. 2009 - Deck wood replaced. 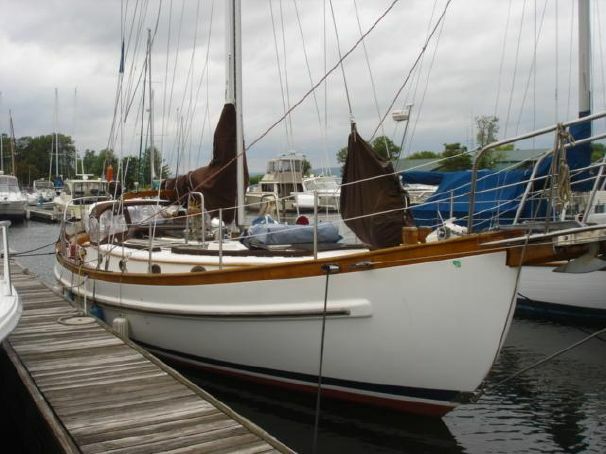 2011 - NEW - Jack Lines, Main Sail, Sail Cover, Dodger, Interior Cushions, Invertor, Shore Power Panel, 50' 20amp load, Gas Gauge, Windless Switch, Windlass Paint, Wash-down Pump. 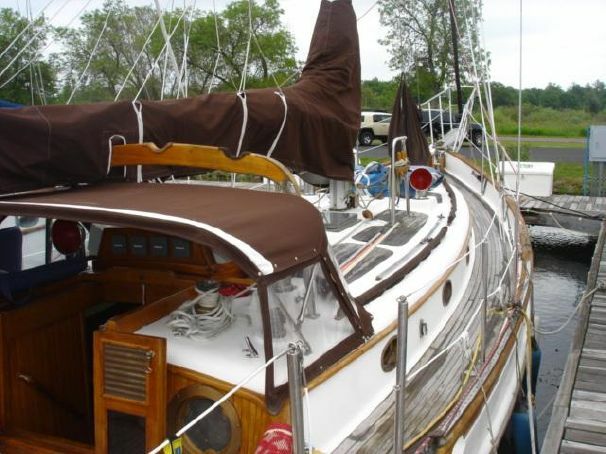 2012 - NEW - Flat Screen TV/VCR, Windless Rebuilt, and all Bright Work for total boat. 2013 - NEW - Instruments - Raymarine C120 Radar, Auto Pilot with remote, GPS, Navigation Station Mount, Ships radio VHF with remote, Top Side Gauges including Speed and Wind. Also new; 4 Gel Batteries with charging system, 10 LED Cabin Lights, Microwave, Holding tank, Toilet, Pressure pump, H2O Tank Heater, Freezer, Stove/Oven, Bilge Pumps,. And new Stainless Steel Motor Mount. 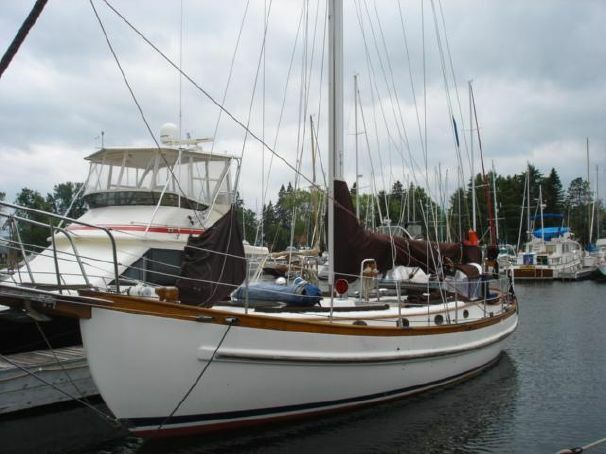 12' Avon Dinghy Included with 4.5hp Merc Outboard.